Mae Absent But Not Forgotten yn brosiect celf ar y cyd rhwng yr arlunwyr o orllewin Cymru, Kathryn Campbell Dodd a Jacob Whittaker. 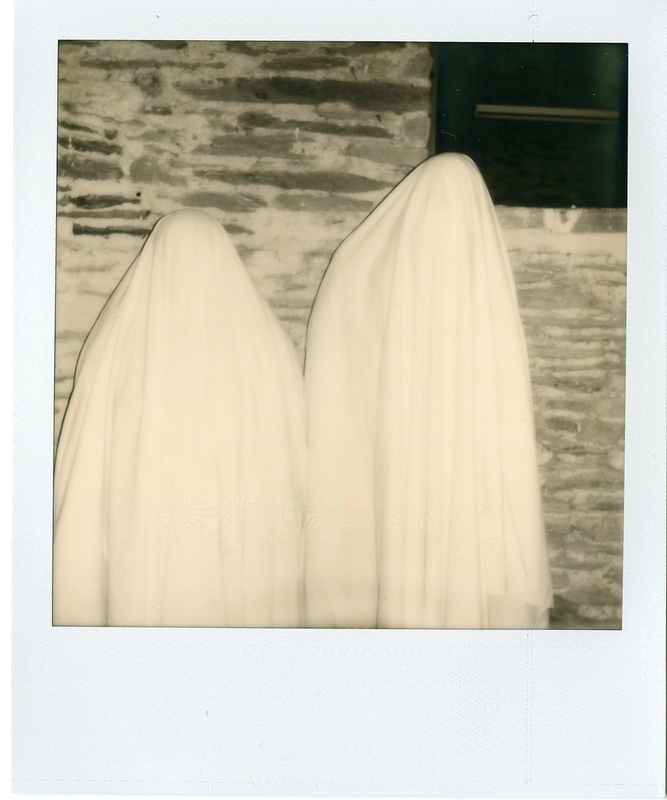 We use video and sound experiments, textiles and objects to create installations and experiences which explore and allude to ideas of the paranormal, ghost hunting and the propensity to search for supernatural explanations to unexpected and unexplained phenomena. We are particularly interested in the associations, clichés and influences of TV and films on these issues.